Submitted by Angarrack.info ... on Thu, 10/05/2018 - 00:00. 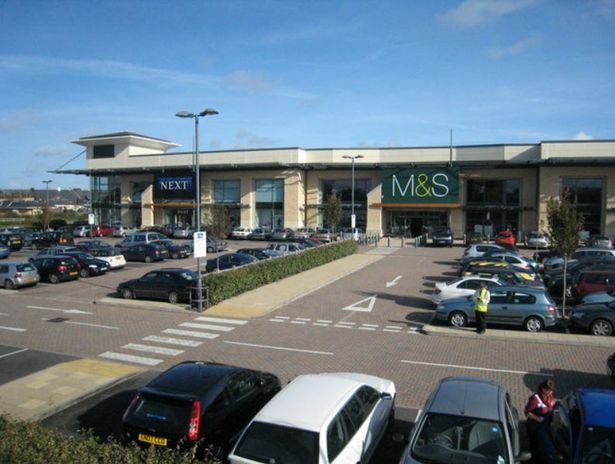 West Cornwall Shopping Park, also in Hayle, which is owned by the company Christian Vision and bought for £26 million. Christian Vision, which calls itself CV, is a global organisation which was originally set up in Birmingham for the promotion of Christianity. Cornwall Live asked Christian Vision why it owns the Cornish retail park, but the mission declined to answer.